Stimulating young minds through creative engagement. Our education programs expose greater Hartford students to new ideas while encouraging more connection to the arts and providing opportunities to talk about issues affecting our communities. 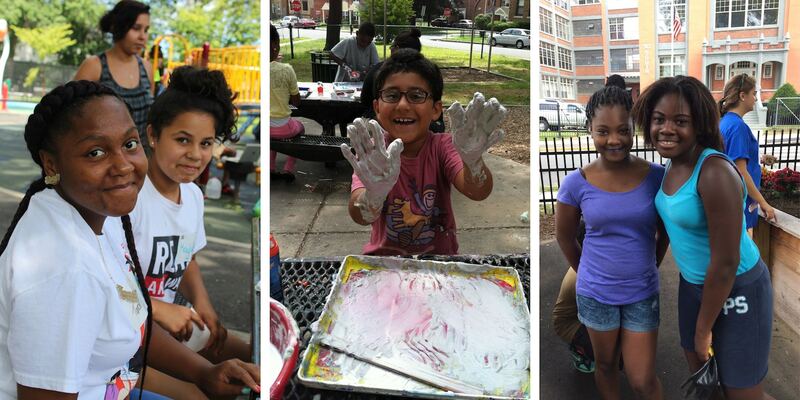 We’re always open to working with school groups or community organizations in new ways. Let us know if your group is interested in a discussion or a visit to our galleries.